You’re never too old to be a star! Every Wednesday from 1pm til 3pm we are running BROADWAY BLAZERS for people aged 55 and over. Two hours of drama, dance and singing based on the very best Broadway and West End musicals, including shows such as Phantom of the Opera, 42nd Street, Les Miserables and Wicked. 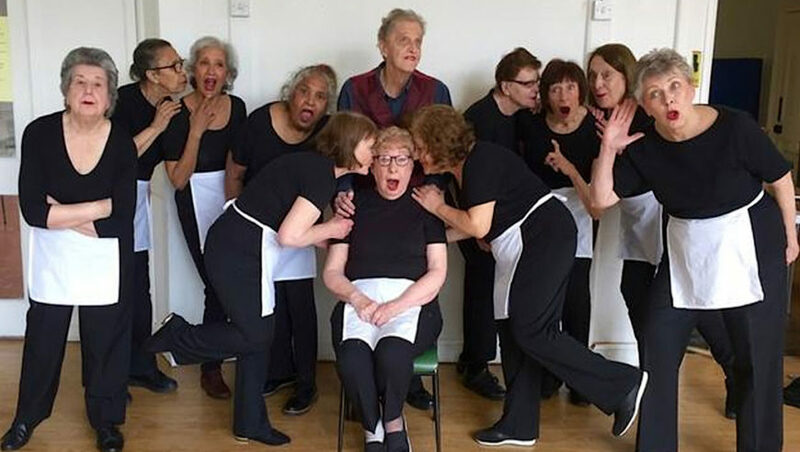 The two hour workshops will be run by the fabulous Judy Gordon and will culminate in a live stage show at Christmas in the Broadway Theatre’s beautiful Studio Theatre. Just turn up at the Theatre’s main doors and join in an afternoon of fun.